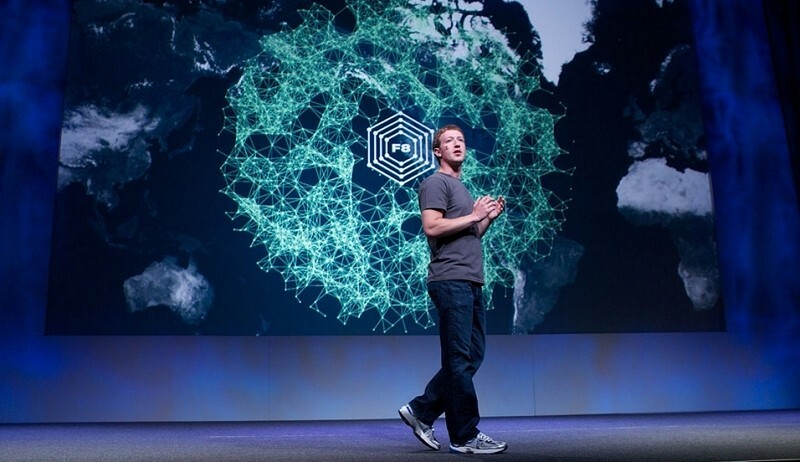 Facebook recently announced that its once-annual F8 developer conference is returning. On April 30, the king of social networking will play host in San Francisco to more than 1,500 mobile and web developers from around the world. The announcement came from Parse co-founder and CEO Ilya Sukhar during his SXSW keynote. The executive pointed out that this year’s conference will be different from previous events as it’ll be a pure developer conference. Those in attendance will be given first-hand knowledge about how to use the company’s platforms to build, grow and most importantly, monetize their apps. The event will open with a morning keynote followed by four tracks that will cover getting-started guides, technical best practices, infrastructure strategies, engineering deep dives and advertising tips. Facebook will also host sessions to show devs how to take advantage of open source technologies. Sukhar noted that engineers and team members from Facebook, Instagram and Parse will be on hand to provide one-on-one help to developers. The last F8 conference took place in 2011 and kicked off with comedian Andy Samberg doing his best Mark Zuckerberg impression. Once the fun and games were over, Facebook got down to business and introduced the Timeline profile redesign as well as Open Graphs. With only 1,500 or so spots available, space will obviously be limited. We have heard that Facebook will announce more details about registration in the coming weeks. Those interested in more information are encouraged to sign up to be notified when tickets are available.